BSS-001N is Chinese black slate tiles, charcoal grey slate, carbon black slate, with natural cleft surface, calibrated back and sawn cut edges. 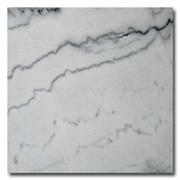 It can also do brushed and honed surface. It can be manufactured to floor tiles, wall tiles, slabs, stairs/steps, culture stones/ledgestone stepping stones, paving stones, tumbled stones, irregular stones, mosaics, mushroom stones, flagstones etc. 2. 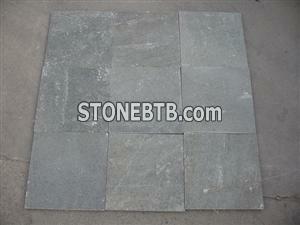 Chinese slate has several different colors, black/dark grey, midnight black, ink black, grey, green, purple, rusty. Some easy to cleft, some difficult to cleft. Some the surface is a little bit rough, and you can see cleft grain on the surface, some the surface is smooth. 5. Chinese slate products: pavers, wall tiles, patio, steps/stairs, window sills, slate roof tiles, cultured stone, mosaic, flagstone, irregular random stone, loose strips, tumbled stone, mushroom stone, columns, stone caps, stepping stones, plant bowl, tableware, billiard table, photo frame, tablet etc. Company Name :XIAMEN KUNMA TRADE CO.,LTD.